Among the competing social media platforms existing today, Pinterest is one that is sorely misunderstood and misused by real estate agents, according to New York real estate agent Kyle Hiscock. Much of the industry thinks that “Pinterest isn’t a social media network that is going to generate dozens of buyer and seller leads so real estate professionals assume that it’s a big waste of time,” Hiscock said. The confusion stems from a simple lack of awareness of what type of audience Pinterest—which has approximately 150 million active users monthly, 67 per cent of which are millennials—reaches out to. 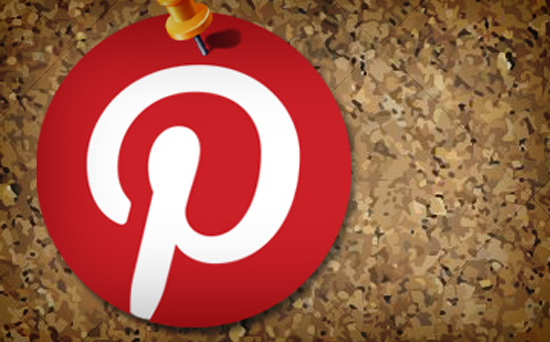 Effective use of Pinterest hinges on the generous use of graphics to accompany content. Agents need to be mindful of the legal limitations surrounding certain images, however, and should strive to use free graphics as much as possible. Another unique feature of Pinterest is that agents can actually position themselves as experts in their respective localities. More tips for social-media-savvy real estate agents can be found here.